Norton County provides this web site as a public service. Users of this web site are responsible for checking the accuracy, completeness, currency, and suitability of all information. 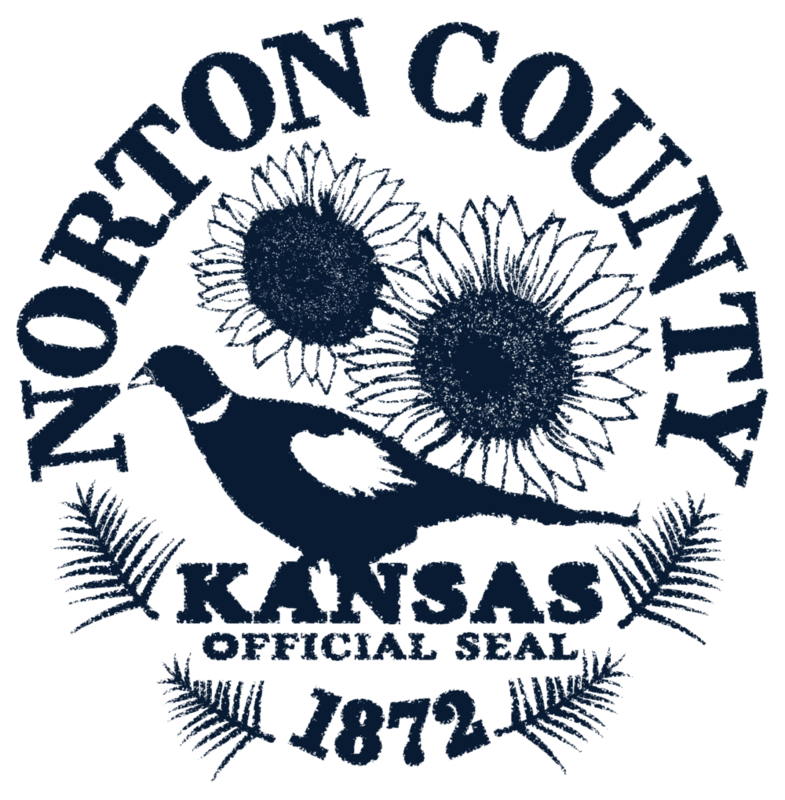 Norton County makes no representations, guarantees, or warranties as to the accuracy, completeness, currency, or suitability of the information provided via this web site. Norton County specifically disclaims any and all liability for any claims or damages that may result from providing the web site or the information it contains, including any web sites maintained by third parties and linked to or from the Norton County web site. Norton County makes no effort to independently verify, and does not exert editorial control over, information or services provided on pages outside the nortoncounty.org/nortoncountyks.net domains. Norton County does not endorse any of the products, vendors, consultants, or documentation referenced in this web site. Any mention of vendors, products, or services is for informational purposes only. Norton County does not collect or track personal information from its web site visitors. Generic information from server logs may be used to track the number of hits to the site, the types of browser software used, and the routes through the site taken by visitors. This information will be used only in aggregate form, and solely for improving service to our customers by making the information we provide easier to find and use.